Dynamic Checkweighers CW-M solutions offered feature program control based adjustable conveying speed that makes these designed for bringing superior control of packaged & unpackaged goods in industry sectors including Food, Pharmaceutical, Dairy, Chemical and Brewing. 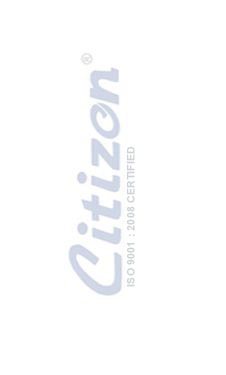 Also coming with endless product data and report storage capacity, some of the other industry sectors these are preferred in include Telecommunication, Personal Care, , Packaging and other industry applications. 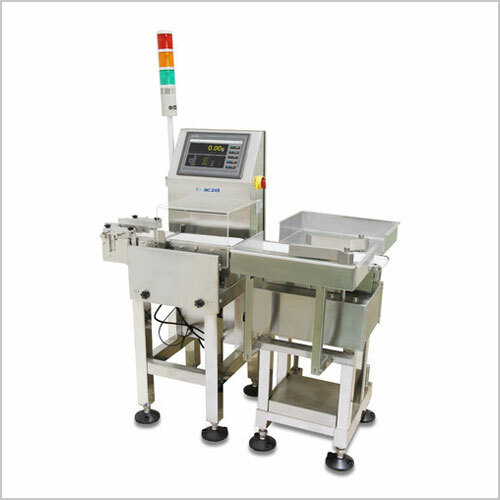 For delivering precision functionality, these dynamic checkweighers are manufactured using superior grade of stainless steel with operating support of Industrial PC Technology with Windows based Embedded System that allows easy and optimum handling of the system. Some of the other standard features of the system include RS 232, RS 485, USB, ethernet interface, option of remote monitoring of live operations, options of creating bar graphs, pie diagrams and statistical data as well as allowing complete documentation of weighing operations. The different model options available include CW 10M, CW 15M, CW 30M, CW 150M and CW 600M with max capacity of 10kg, 15kg, 30kg, 150kg and 600kg. Unlimited Product Data And Report Storage Capacity.